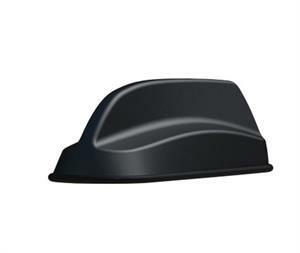 Tested and certified to operate with AirLink routers and gateways, the 3-In-1 SharkFin has a compact OEM style housing that contains 2x2 MiMo antenna elements for 2G, 3G, and 4G LTE frequencies and an active antenna for GNSS with 26dB gain . Sierra Wireless AirLink GX450 4G LTE mobile gateway router for rugged use that deliver mission-critical communications for in-vehicle applications. 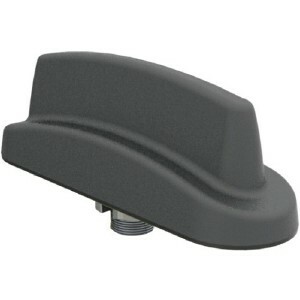 AirLink GX450 wireless gateway modem is unlock for North America use. Sierra Wireless AirLink GX450 4G LTE unlock mobile gateway router for rugged use that deliver mission-critical communications for in-vehicle applications. AirLink GX450 wireless gateway modem is approved for North America carriers only.